An explosive new musical comedy based on the popular movie of the same name. Game on! 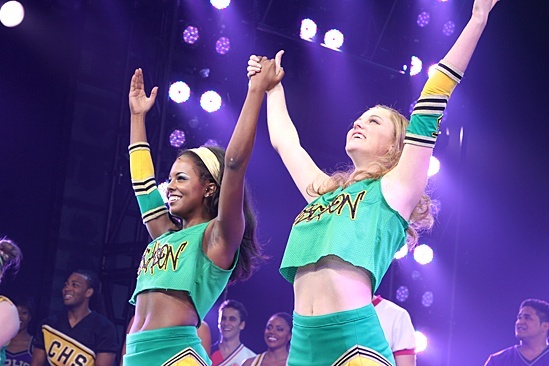 Bring It On stars Taylor Louderman and Adrienne Warren stand united as they take their opening night bows. Bring It On: The Musical opens at the St. James Theatre on August 1, 2012.